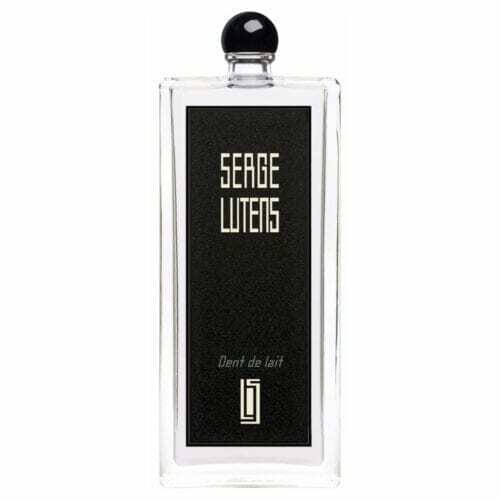 Serge Lutens is a multi-talented artist whose careers encompass fashion design, perfume design, hair styling, photography and film-making. Born in France in 1942, Lutens began his apprenticeship as a hairstylist in Lille, where he also began to experiment with cosmetics and photography. 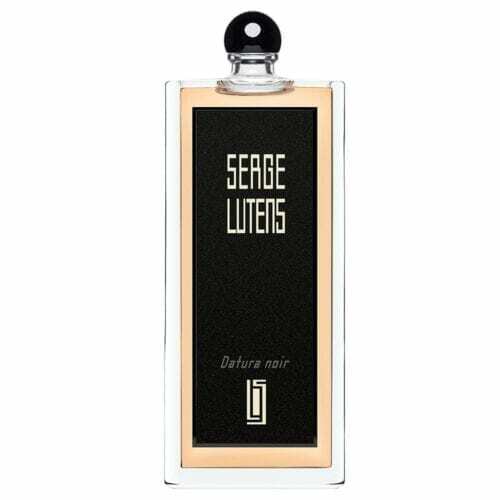 He moved to Paris in the 1960s to work as a makeup artist for Vogue magazine. 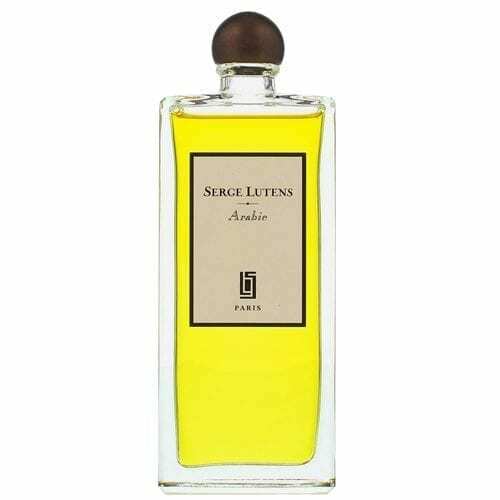 He worked with top photographers and models of the period, and in 1967, Lutens was commissioned by designer Christian Dior to produce a line of cosmetics. 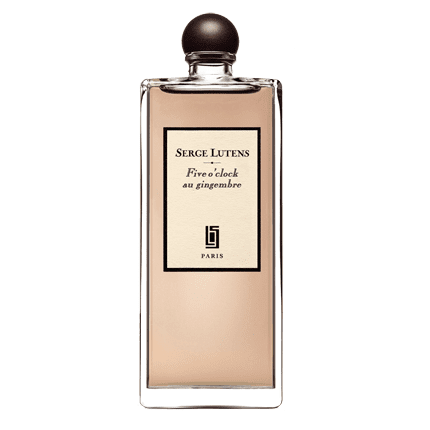 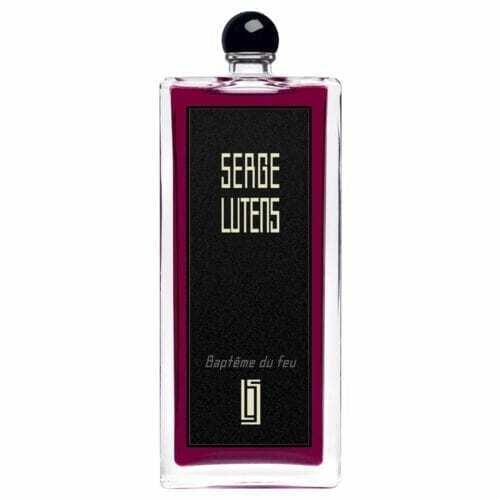 Lutens embarked on his own venture, Parfums-Beaute Serge Lutens, in 2000. 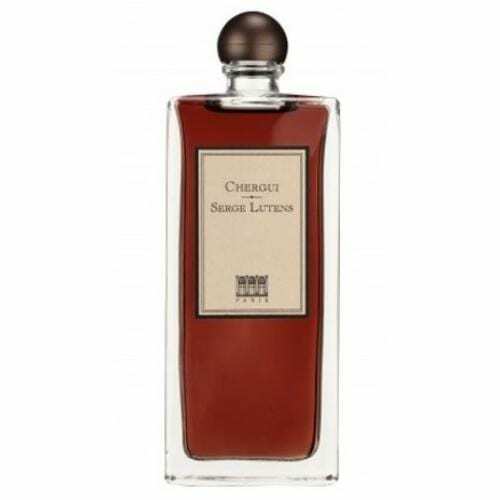 Lutens creates his perfumes in close collaboration with perfumer Christopher Sheldrake. The brand emerged at a perfect time, when the internet made e-commerce and social networking available and allowed exclusive and unusual perfumes to be obtained and discussed–the “cult” and “niche” fragrances of which Serge Lutens fragrances are a perfect example.